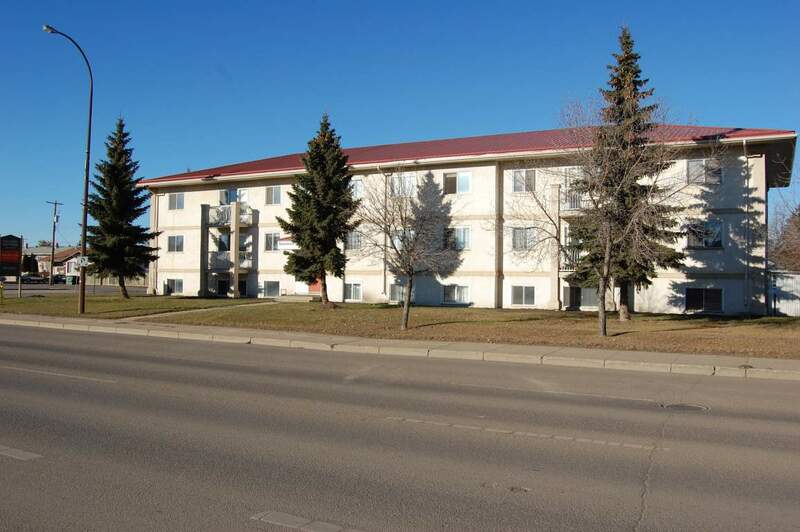 Main Street Apartments is located at 5412 44th Street, right off highway 16! 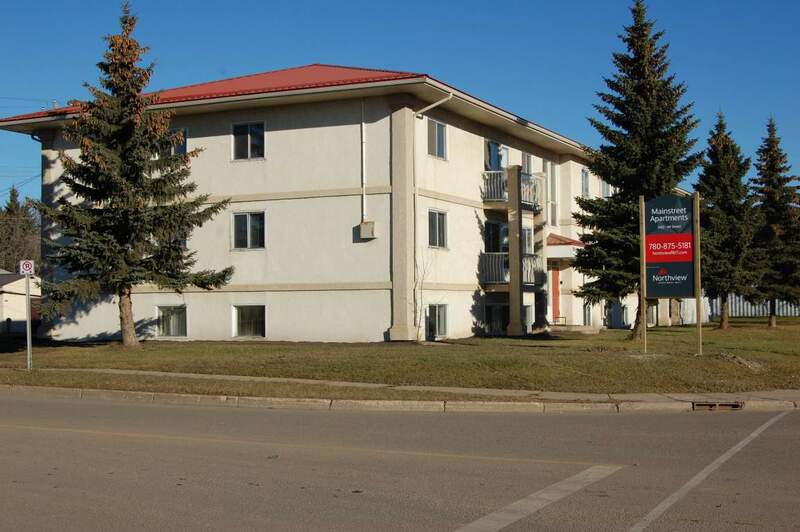 This property is in one of our many great locations in Lloydminster. Close to Lloyd mall shopping center, Dairy Queen and Tim Horton's, this property has many amenities within walking distance! With a variety of bachelor, 1 bedroom and 2 bedroom suites, there is something for everyone. 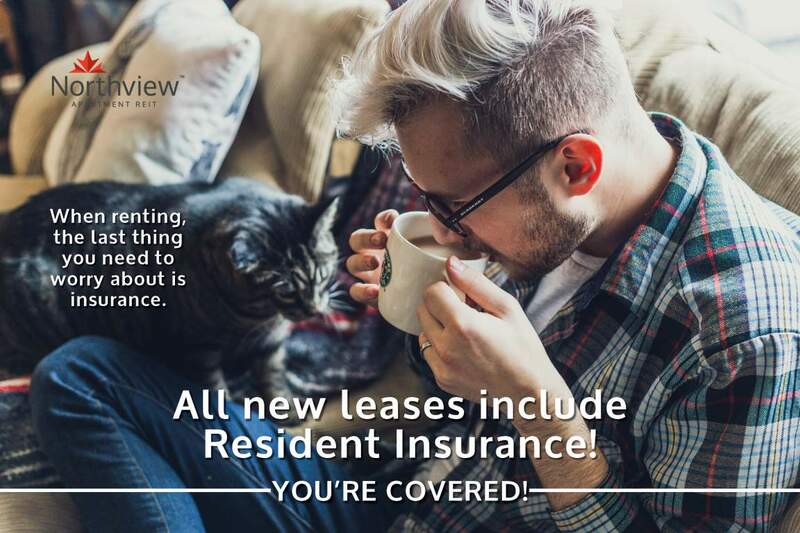 Small pets permitted with $25.00 monthly fee + $200 non-refundable pet fee. With laundry facilities located on site, never worry about waiting in laundromats again!